Here are two of the innovations that Skitsch by Design Hub will present at the Salone del Mobile 2016. 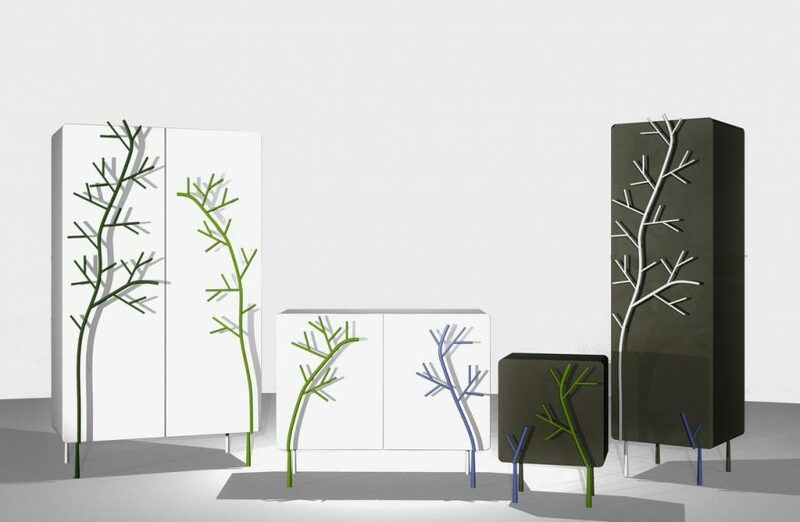 Rami, a collection of cabinets designed by Alessandra Baldereschi and Pang table, in the new orange color, Pagani and Perverse. 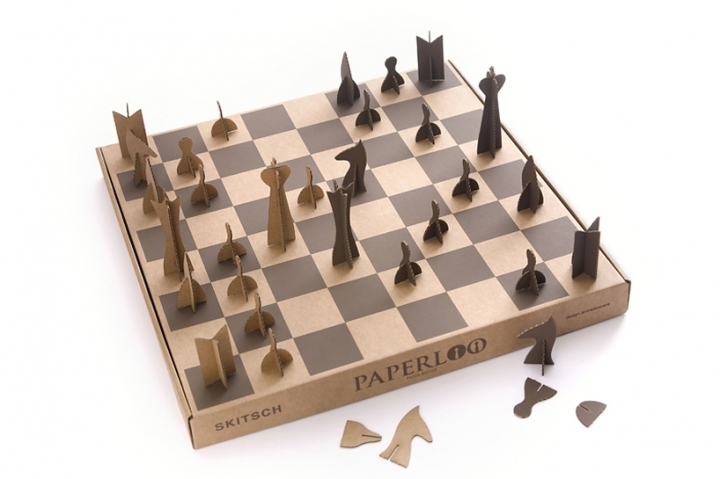 It is made entirely of cardboard the new eco board PAPERLOO drawn by Andrea Vecera for Skitch, Also the checkers are cardboard microwave laser cut as the body of the board, which is suitable to be both a regulatory game plan that a container.